Keep up-to-date with the latest news, events & products at Gardenature. Sign up to our newsletter to get our latest news and offers. Brand New.. The SiOnyx Aurora has an Ultra Low-Light IR sensor that captures Colour night vision images and video in low-light level conditions! National Nest Box Week aims to encourage everyone to put up bird boxes in their local area in order to promote and enhance biodiversity and conservation of our breeding birds and wildlife. 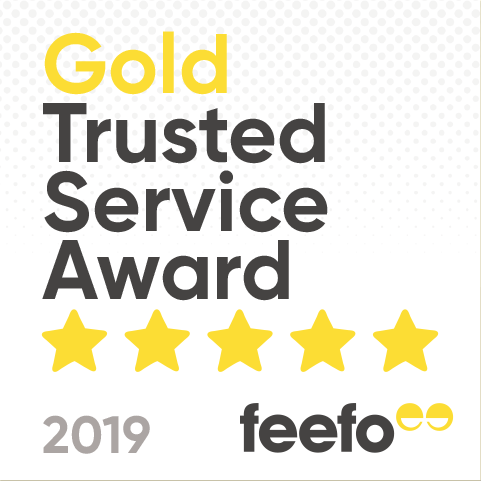 Thank you so much for sharing your product rating and reviews with FEEFO. Gardenature has won the prestigious Gold Service award for 7 consecutive years! We are pleased to be the supplier of Trail Cameras to the Norfolk Broads Authority (Water Mills & Marshes) Wild Watch project which is backed by the Heritage Fund to loan out trail cameras for wildlife discovery in the local areas.. This exciting new camera provides a quick and easy solution for recording the Xmas party! .. or maybe just use it for a wildlife or construction project. Due to the increasing demand for wireless trail cameras we have been testing various manufacturer products in order to provide our customers with more choice. Read on.. Ticket No: 201 was drawn this morning for the Gardenature Birdfair 2018 raffle and the lucky winner was E Weston (Notts) who won a product purchase refund of £144.95, Congratulations!!.. The Great British Bird Fair Fri 17th - Sun 19th August. Come and visit us this weekend in Rutland where we are exhibiting at the Biggest Birding event in the world! A frog and toad house makes a nice addition to any pond whilst providing a warm winter and cool summer habitat for its occupants. Another new product to take a peek at ! Ideal for wildlife enthusiasts this photographers portable camouflage hide come highly recommended having won 3 prestigious awards so far.. Brand new this week! Our high tech IP nest box camera kit is able to stream live high definition (HD) video to your mobile phone, tablet and computer. The painted lady butterfly is a migratory species in Europe, and a common visitor to the Channel Islands, previously known to migrate from Europe to the Afrotropics during the autumn. Now available.. This 10mp Time lapse Camera allows you to really get creative. Record timed HD footage of your construction project, wildlife projects, plant or crop growth, the list is endless! You can even playback your family party in fast forward! Educational Triangle CrittaCabin. Designed for schools and conservational sites. Study Beneficial Insects, Pollinators, Mini Mammals and more..